Are you our tenant? 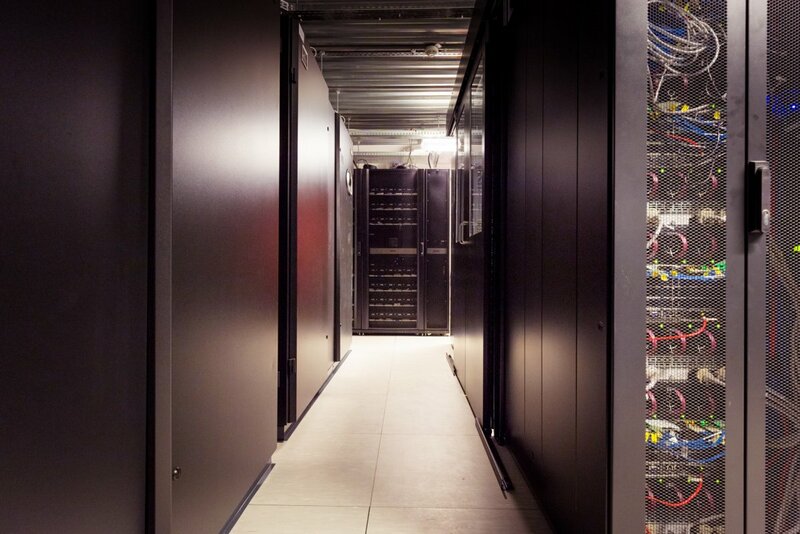 Are you looking for space for your IT hardware? If you use physical servers and other hardware in your operation, make sure they are safe and you are comfortable. 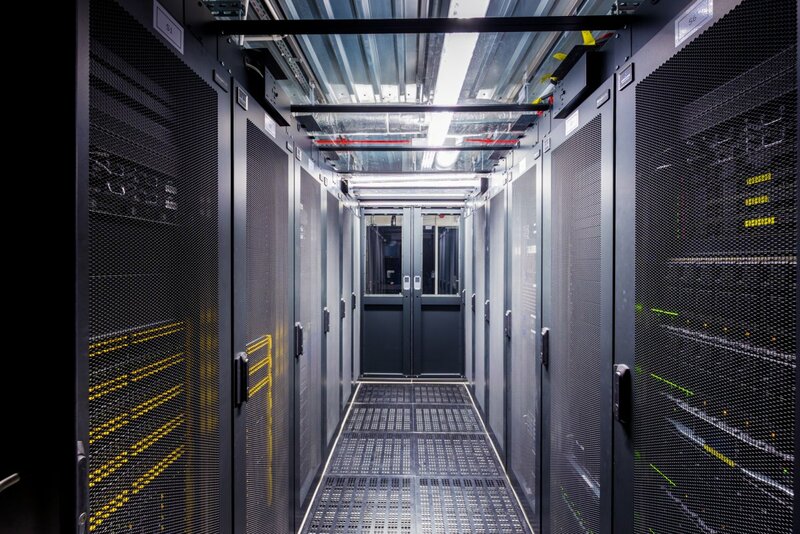 We rent collocation space in the a fully equipped DataCentre in our office building. You can use individual U units and/or whole rack cabinets. If you are eligible, make use of additional financial benefits and de minimis aid. Advanced precision air conditioning system will ensure optimum conditions for your hardware. We guarantee continuity of processing thanks to the two power lines secured by our UPS system and generator. Even up to 16 kW per rack available. The collocated hardware communicates with the outside world through redundant optic fibre connections provided by major ISPs. We can also configure direct access to your devices from your LAN in our building. Your hardware is protected from unauthorised access with 24/7 video monitoring. You are protected against the risk of fire with active smoke detection system and inert gas fire suppression system.